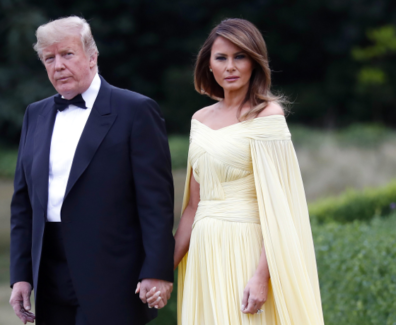 First Lady Melania Trump made a dramatic entrance wearing a pale yellow J. Mendel gown at tonight’s black-tie dinner at Blenheim Palace. 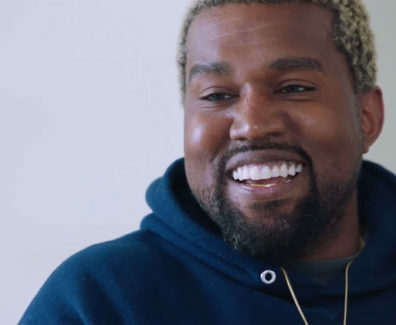 Kanye West sits down with the breakfast club Charlamagne the god and they discuss Multitude of topics from his Clothing line, to his breakdown last year, Obama, Jay-Z, Beyonce and of course his relationship with Donald Trump. 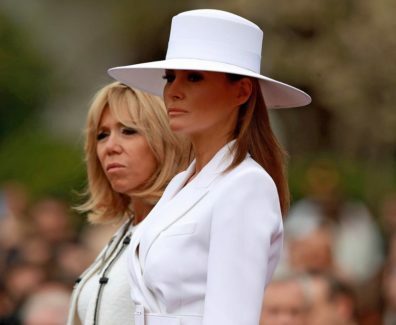 The first lady’s choice of headgear made quite a statement on the second day of the French state visit. 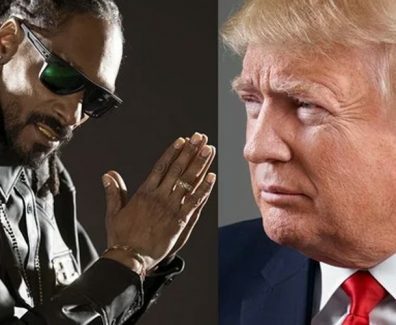 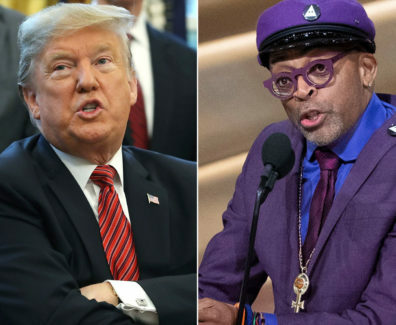 Snoop Dogg has released a new cover for his recent EP, "Make America Crip Again," and it features the rapper standing over a body bag that contains an imitation corpse of President Trump. 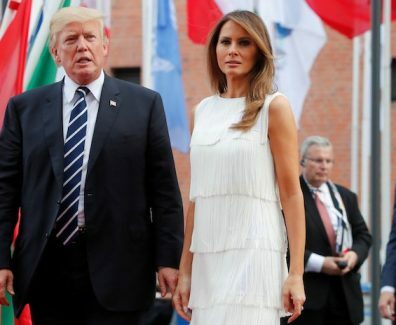 Melania Trump got everyone talking when she showed up at the G20 summit in Hamburg, Germany in a white frilly dress Friday. 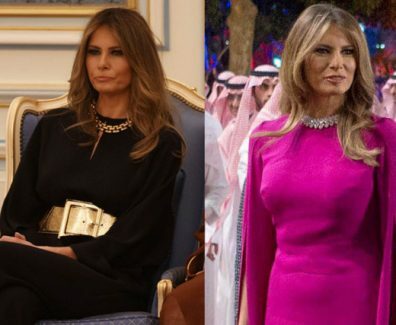 Melania Trump made two wardrobe changes today while accompanying President Donald Trump on his first overseas visit to Saudi Arabia. 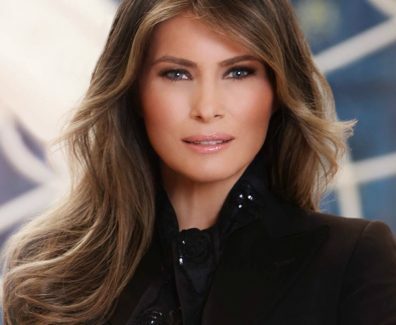 Despite Ivanka Trump’s attempts to separate herself from her fashion line — you know, the one called Ivanka Trump — it’s hard even for White House officials to think of one without the other.